We at Caliber are committed to restoring the rhythm of our customers’ lives in any way we can. Whether it’s mending a fender bender, gifting Recycled Rides or donating food via our annual Rhythm Restoration Food Drive, we’re always looking for ways to give back to our communities. But sometimes, we have to take that philosophy on the road and physically show our support. And that’s where Carry The Load comes in. 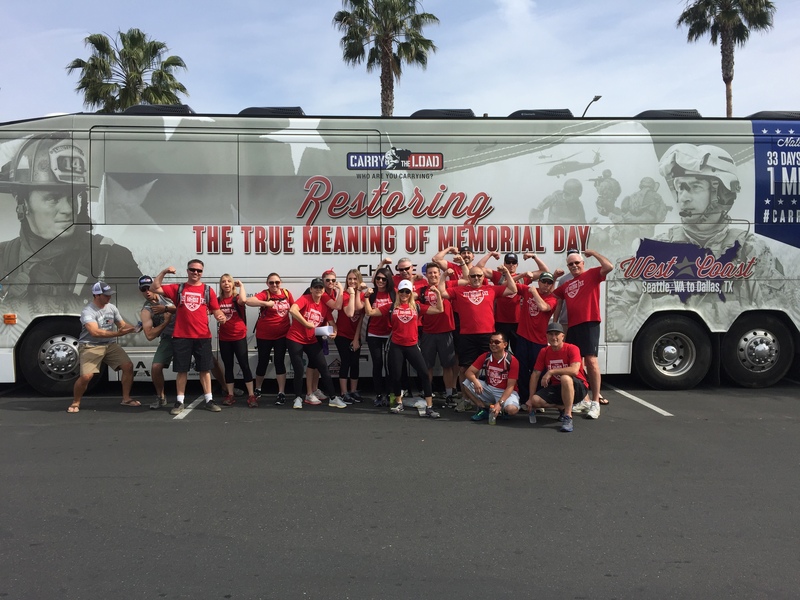 Carry The Load is a non-profit organization dedicated to restoring the true meaning of Memorial Day. Every year, they hold a 2,000-mile relay from West Point, New York to Dallas, Texas, raising money and support for charities that give back to the families of those who gave the ultimate sacrifice. And every year, thousands of people come from all around the country to show their support for our soldiers and walk a mile in their shoes, so to speak. Which is why we at Caliber are proud to lace up our boots and join the restoration ranks. We asked our teammates from across the country to gear up and put their money where their route is, and we were positively floored by the number of people who participated. In total, Caliber teammates collectively walked 4,126 miles throughout each one of our 16 states. Of those 4,126, some very committed folks walked a total of 703 miles with a 10-pound pack strapped across their backs. Talk about literally carrying the load. We were so inspired by our teammates’ efforts that, to further lift the families of our fallen heroes, Caliber pledged to donate $10 for every mile walked without a pack and $15 for every mile walked with a pack. 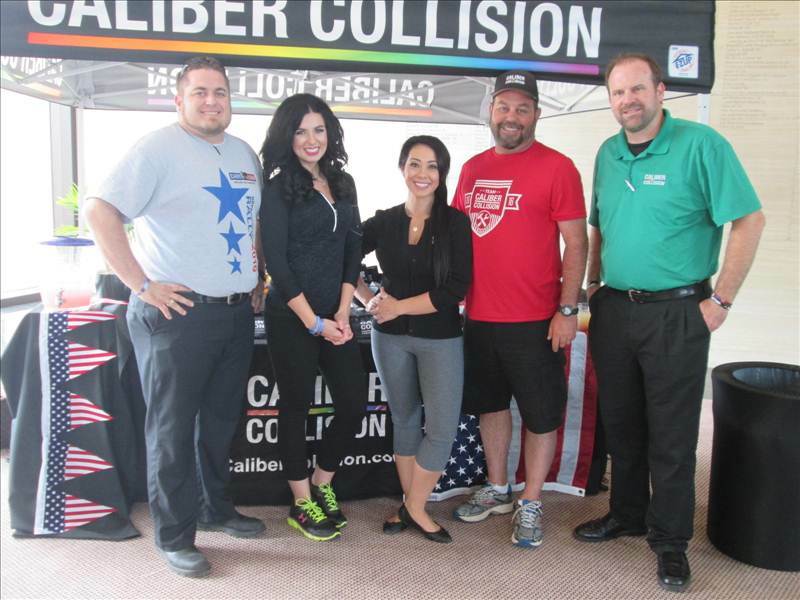 Thanks to their dedication and support, Caliber donated a total of $44,775 to Carry The Load.